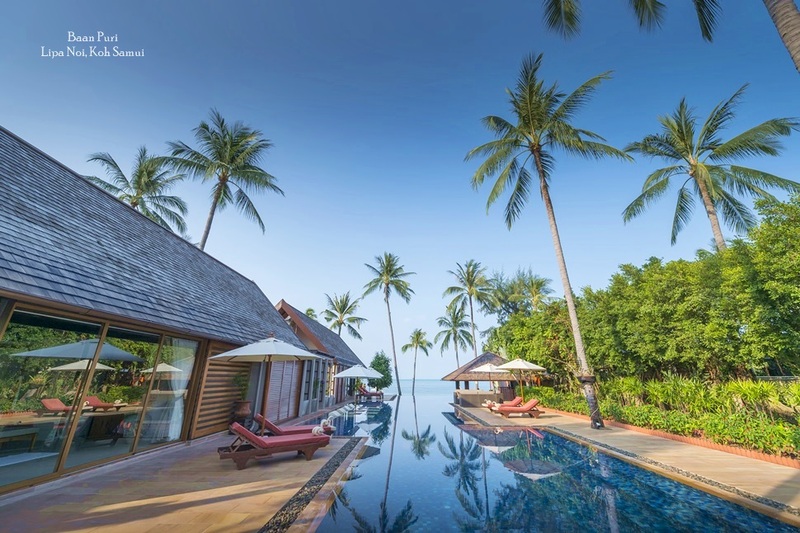 For those in search of a bespoke holiday, renting one of Thailand's many Luxury villas allows guests to enjoy the lavish setting of a five star hotel within an intimate, private setting. 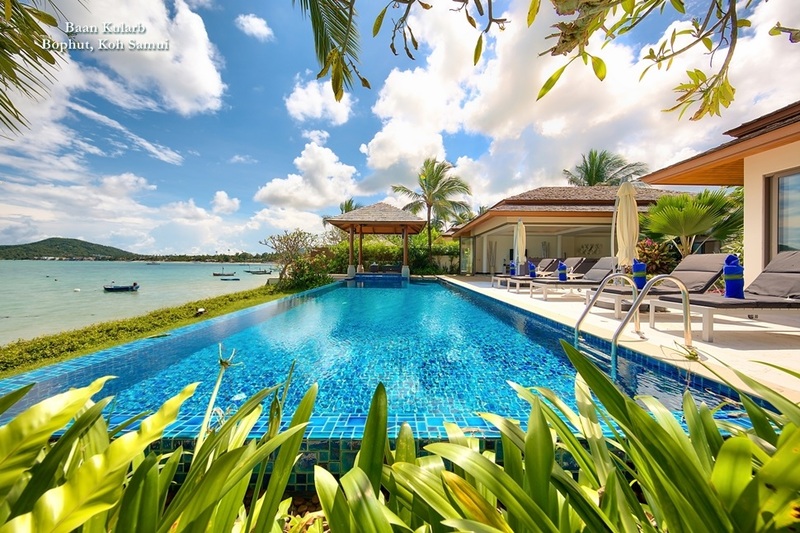 Whether you are a couple looking for romantic seclusion or a large group made up of a multitude of family members spanning four generations, renting a luxury villa helps to set the scene for a relaxing vacation. 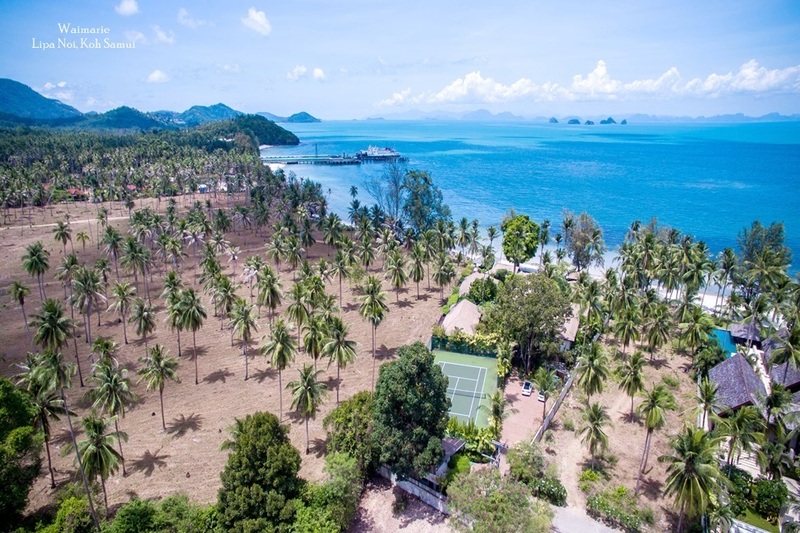 Although there are many different properties and price tags to choose from, most luxury villas will include a team of staff, including a villa manager, housekeeper, security and a private chef. 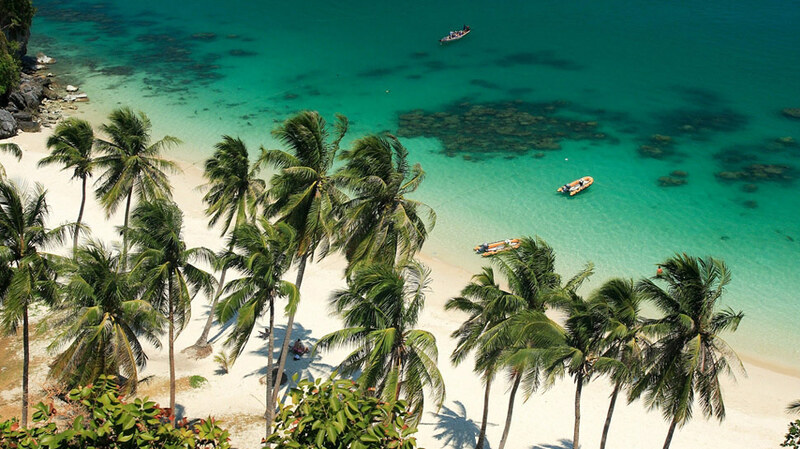 A wide selection of dining options can usually be arranged, from Thai banquets to seafood barbecues, full English breakfasts to freshly squeezed juices. The villa manager is on hand to make your stay more comfortable, helping to arrange hire cars, dinner reservations and entertainment. Many luxury villas have on-site spas, allowing guests to enjoy pampering and relaxation without having to leave the house. Even if your villa doesn't have its own spa, visits from outside massage therapists, and beauticians are often able treat guests in their holiday residence. Other services include drivers and baby sitting and some villas even offer in-house detox and health holiday packages. Luxury villas are known for combining comfort and practicality, allowing large and small groups to holiday together in harmony. Large central living spaces, open plan living and dining rooms and tropical indoor-outdoor living create a sense of space while the bedrooms are often intimate and peaceful, with lavish en-suite bathrooms and terraces for private moments. Guests can convene around the swimming pool, to enjoy evening cocktails, or enjoy the luxury of large screen televisions, cinema rooms and some villas even have a private gym. Most villas have broadband internet, wifi, and phone lines allowing guests the opportunity to stay connected, and many feature high quality sound systems with outdoor speakers and ipod docks inviting guests to create atmosphere and their own soundtrack to the holiday. Architecture and interiors vary dramatically from one villa to the next. Guests can choose to stay in minimalist, modern houses to more traditional teak Lanna- style properties. 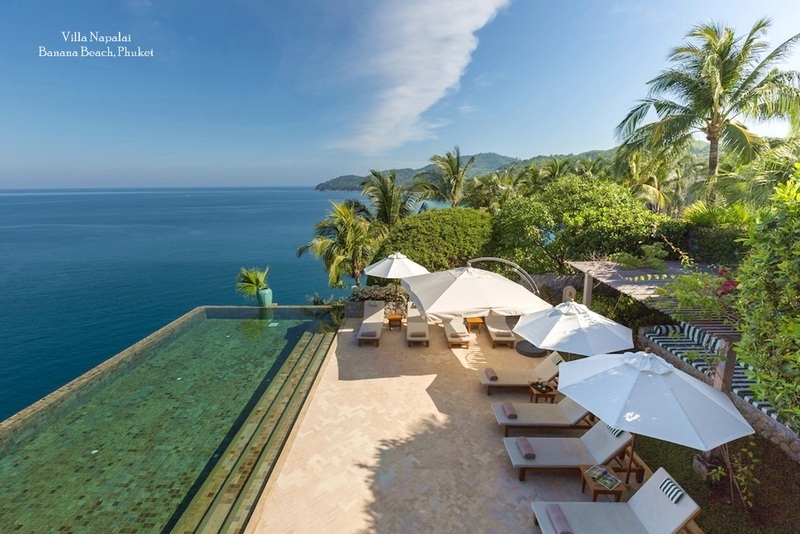 From exclusive beach side retreats to secluded hillside getaways, from chic and contemporary city pads to villas on their own private tropical islands, each luxury villa is sure to offer its own unique style.